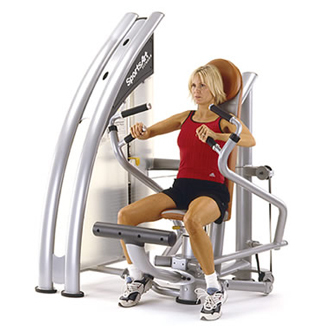 We use SportsArt Exercise Equipment that helps you to lead healthier lifestyles! Each piece of equipment helps with rehabilitation to improve physical functionality, as each piece can be adjusted to use singly. Stretching out before & after exercise is so important for flexibility & fitness. Our specialist benches make this easy to do. Space to move. Whether you want to work out your core, practice your footwork or lunge, our functional Room give you the zone you need. Safely store your belongings, change in and out of your gear, shower or freshen up after your work out.